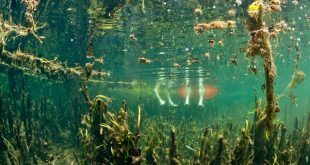 Formerly a "bliss and beauty nature photographer," Moran is answering a higher calling — to save Florida's endangered waters. 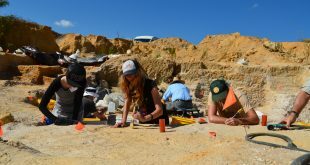 The Montbrook fossil dig, run by the Florida Museum of Natural History, holds the answers to species from about 5 million years ago. 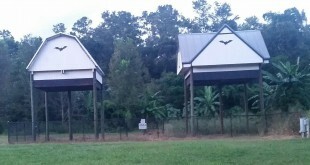 State specialists see bats, who can consume up to 1,000 insects in a single night, as an alternative tool to curb mosquito and agricultural pest populations. 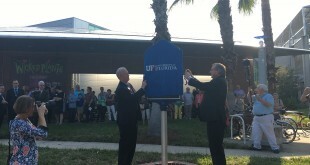 The Florida Museum of Natural History was recognized as the University of Florida’s most recent historic marker. The event was also a kick-off for the museum’s centennial celebration, which officially begins in 2017. 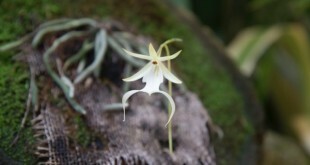 Rare ghost orchids are blooming in the Butterfly Rainforest at the Florida Museum of Natural History. 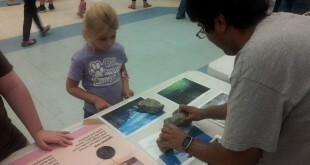 The University of Florida Department of Geological Sciences has organized a program to encourage students to pursue science degrees. The program, UF GeoGators, provides interactive lesson plans and resources to local schools in the hopes of exciting young students about the sciences. 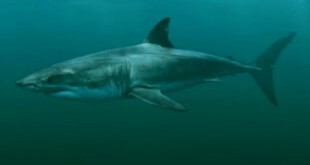 Florida saw the highest number of shark attacks in 2015, but local residents and researchers are not surprised by the data - and they're not afraid to keep surfing either. 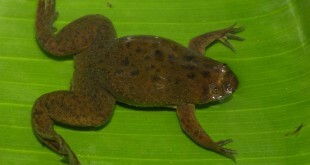 The discovery of the new species could result in supplemental information that answers critical scientific questions about everyday life. 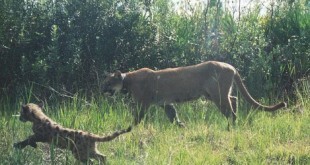 A Florida panther is hit by a car and killed on Tuesday making it the fourth panther this year to be killed by a vehicle. Experts say the increase of panther and human populations could be conflicting with each other.